The System Hygiene Heavy Duty Swing Bin Liners are designed to fit into any bins up to 48ltr in size. 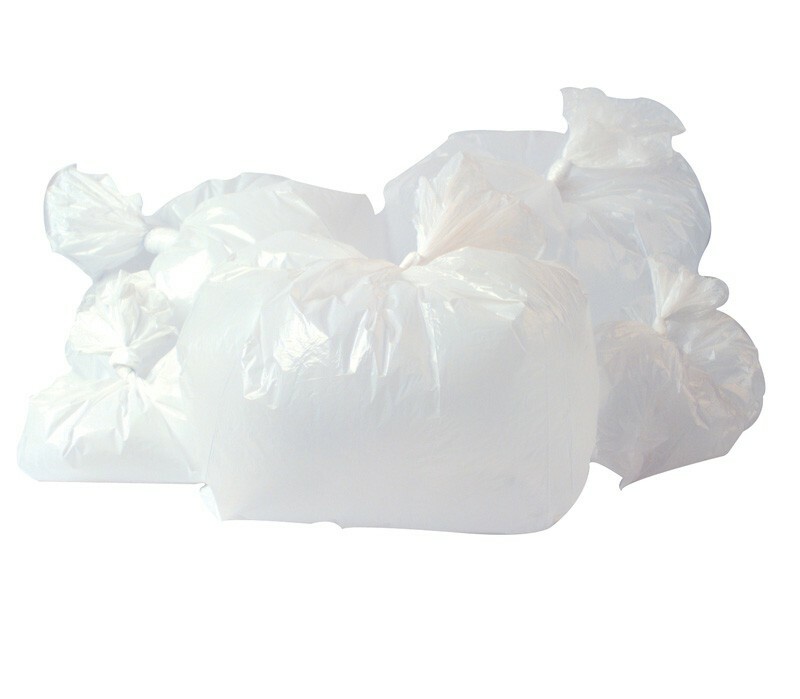 CHSA accredited to hold 10kg of waste, these bags offer exceptional value for money and are manufactured from high performance recycled polyethylene. These bin liners are very durable and extremley hard to puncture. 100 liners per pack - 5 packs of 100 per case. Made from 97-100% recycled polyethylene. Designed to hold up to 10kg of waste. 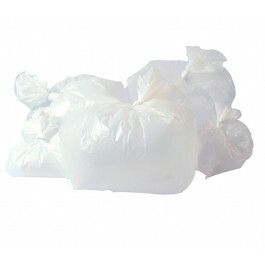 Light duty swing bin liners also available.